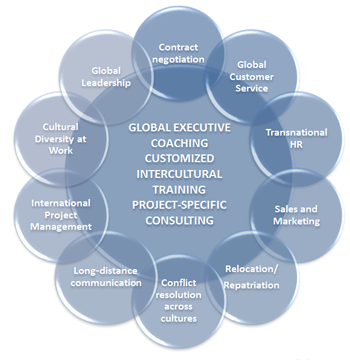 Cross cultural business solutions - Methodology. We assist our clients to leverage the strengths of a globally diverse workforce and multicultural teams. Copyright People Going Global 2013. All Rights Reserved.